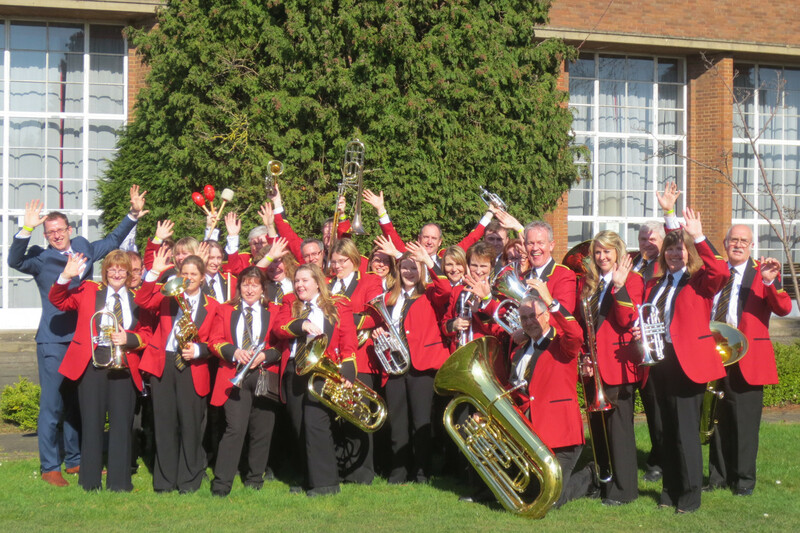 The weather was dull but spirits were high at the Wychavon Festival of Brass in Evesham on Saturday 29 October 2016.? Competing in the Third Section of the contest, our repertoire opened with vigour as we played ‘Breakout’ from Hardiman’s ‘Cry of the Celts’.? Jo Foskett, our wonderful tenor horn soloist, entertained us with her truly beautiful performance of Curnow’s ‘The depths of His love’.? The majestic ‘Procession to Covenant’ by Himes followed and our set concluded with Elton John’s ‘Circle of Life’ from ‘The Lion King’.? Even Simba was on stage with us!? We were delighted to be awarded 3rd place for our performance and receive a trophy, certificate and prize money!? Another great day of banding!